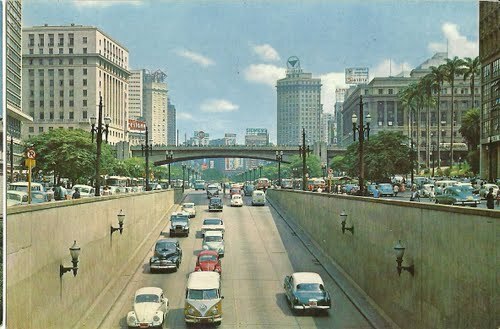 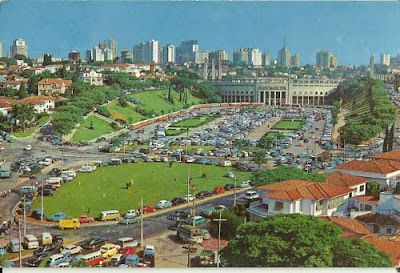 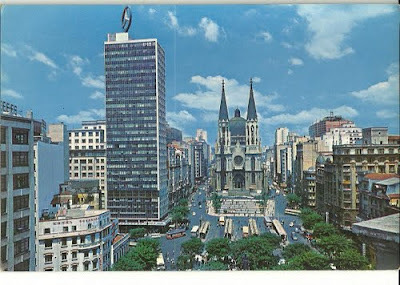 Below is a selection of postcards from the 1960s which illustrate just how the city of São Paulo has changed in just 50 years. 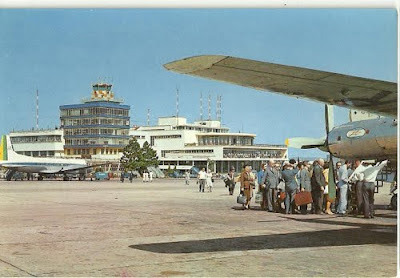 Amongst other things it gives us an insight as to why Jardins is called Jardins (gardens) and why the airport runways at Congonhas airport are so short. 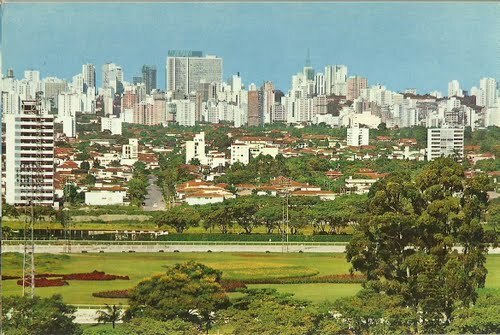 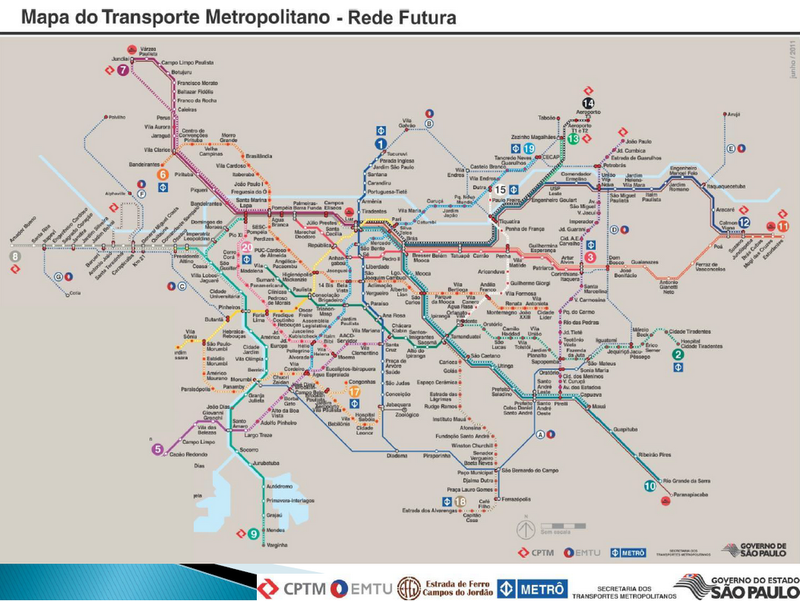 São Paulo’s reputation as a cement heavy urban sprawl is merited only to a certain extent. The São Paulo City Green Belt Biosphere Reserve (GBBR) is one of the globally celebrated examples of green belt political protectionism. 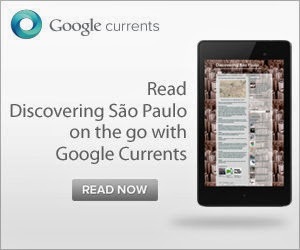 Admittedly it is a response in part to urban sprawl and was born primarily out of popular demand but it has been in place for 18 years already and protects 6,000 km² of highly vulnerable Atlantic rainforests and wildlife reserves. The city itself has 55 square metres of green spaces per person which although not exemplary, is a respectable amount in a Latin American context and São Paulo is not standing still: the recently approved Agenda 2012 plans for the construction of 50 new neighbourhood parks and three city parks along the Tietê River, in addition to planting a staggering 800,000 trees in the short term future. 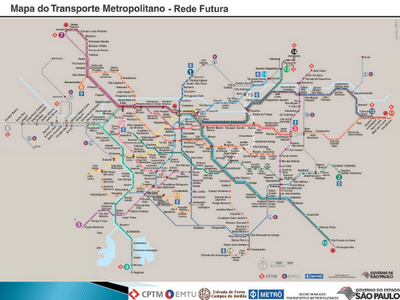 These are not the only signs of positive green discrimination in São Paulo politics. A good example can be found at the heart of São Paulo governance, on the roof of the municipal mayoral building, the Predio da Prefeitura de São Paulo. 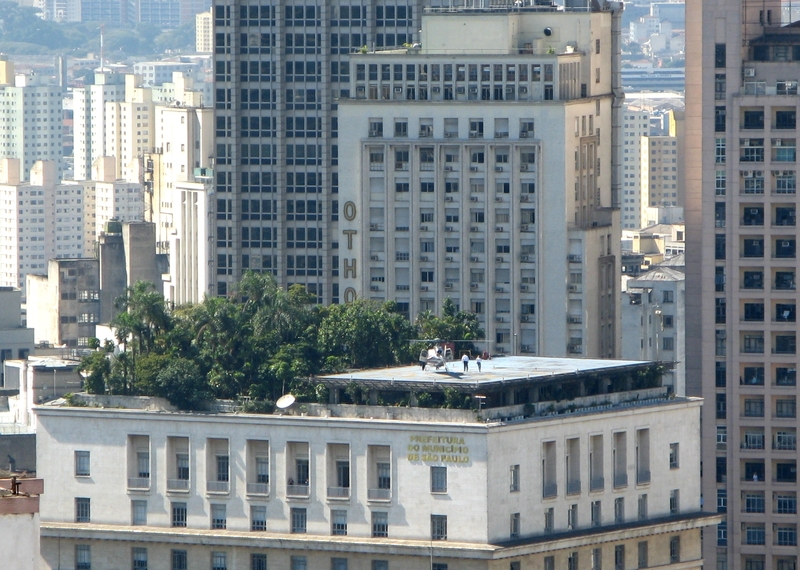 Whoever ventures to the top of the building will find the largest suspended roof garden in Latin America. 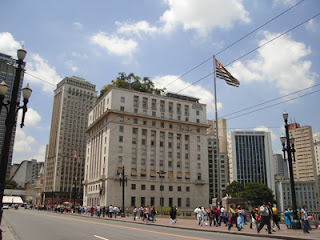 According to the Economist Intelligence Unit’s Latin American Green City Index São Paulo is beaten only by its compatriot Curitiba in an assessment of the greenness of 17 Latin American cities and scores above average on Energy and CO2 emissions, Transport, Water, Land Use, Sanitation and Waste indices. 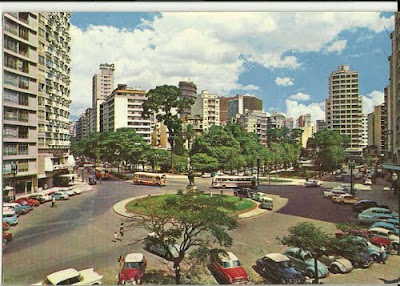 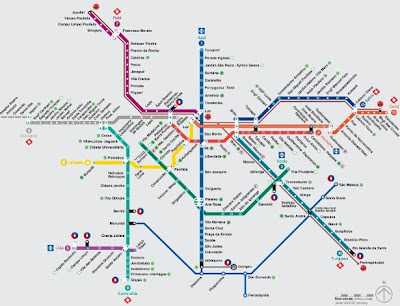 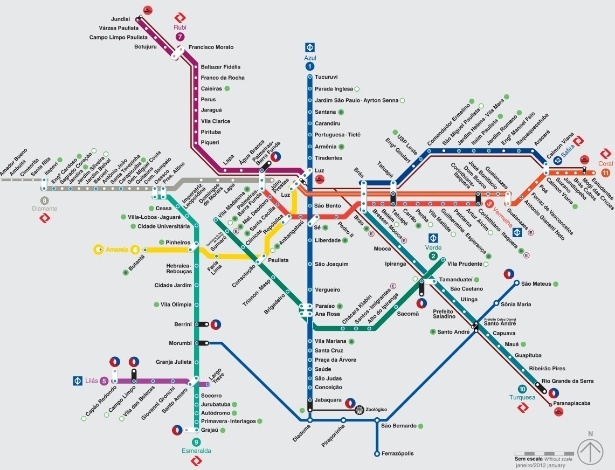 So, whilst it is easy to bash São Paulo for its urban sprawl and uncontrolled development, it is unfair to measure it out of its Latin American context and if we avoid that we quickly discover that not all is grey in São Paulo, there’s a lot of green too.